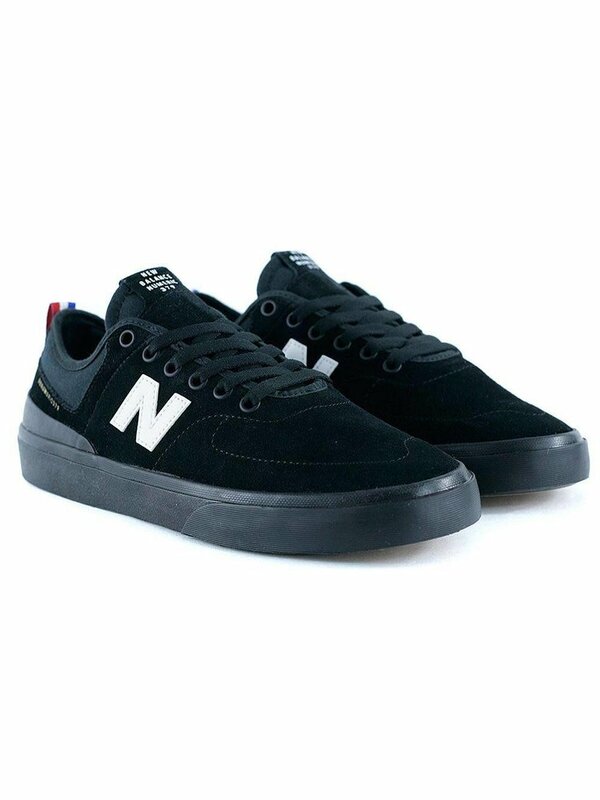 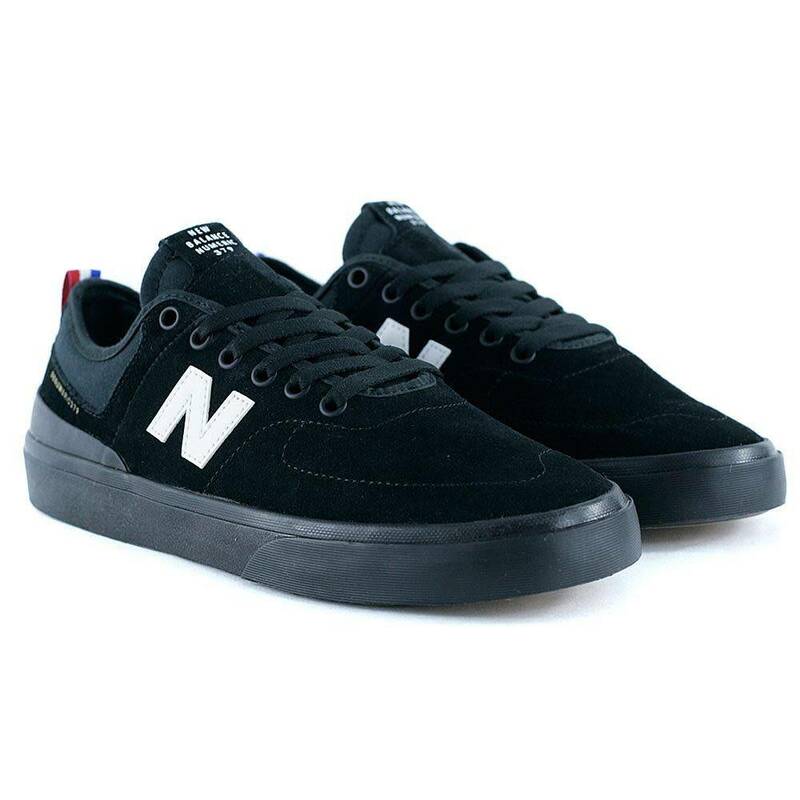 New Balance Numeric bring to you the 379, an updated version of one of the team favorites, the 345. 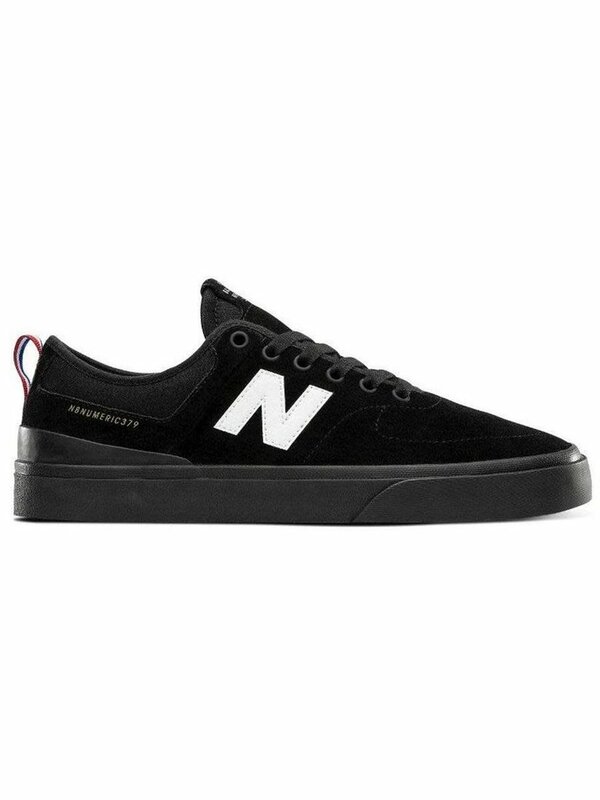 The 379 offers a clean aesthetic while delivering all of the performance features for today's street skaters. 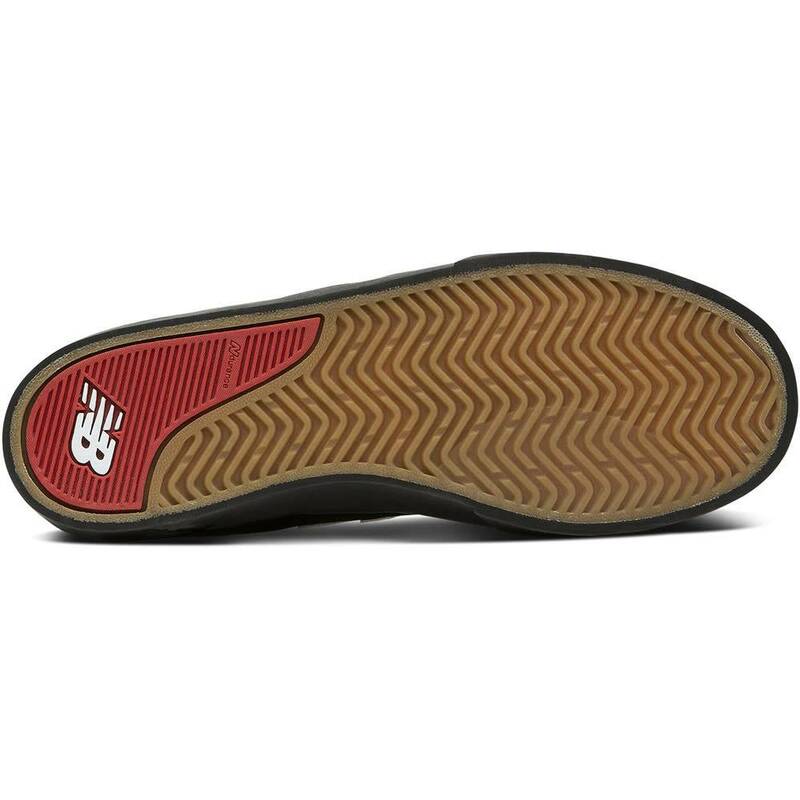 A one piece toe lets the shoe wear evenly, and the NDurance® outsole provides lasting grip and flexibility. 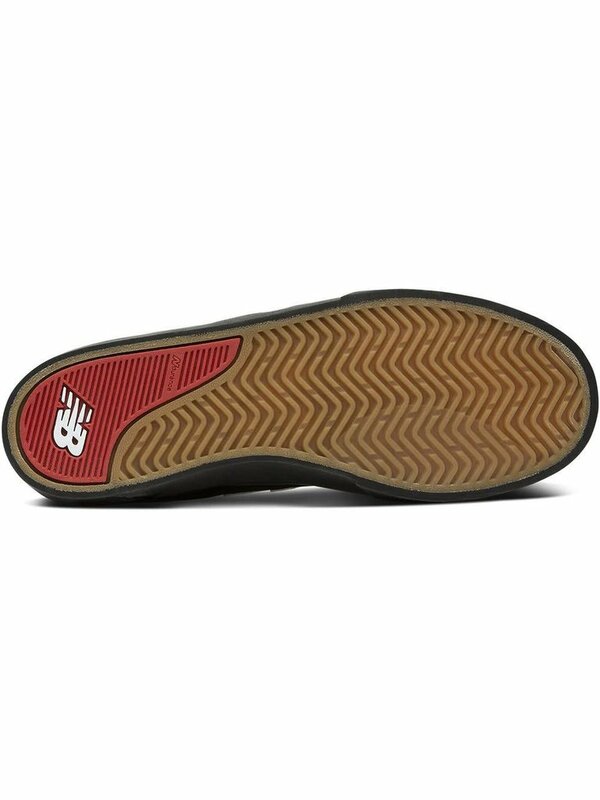 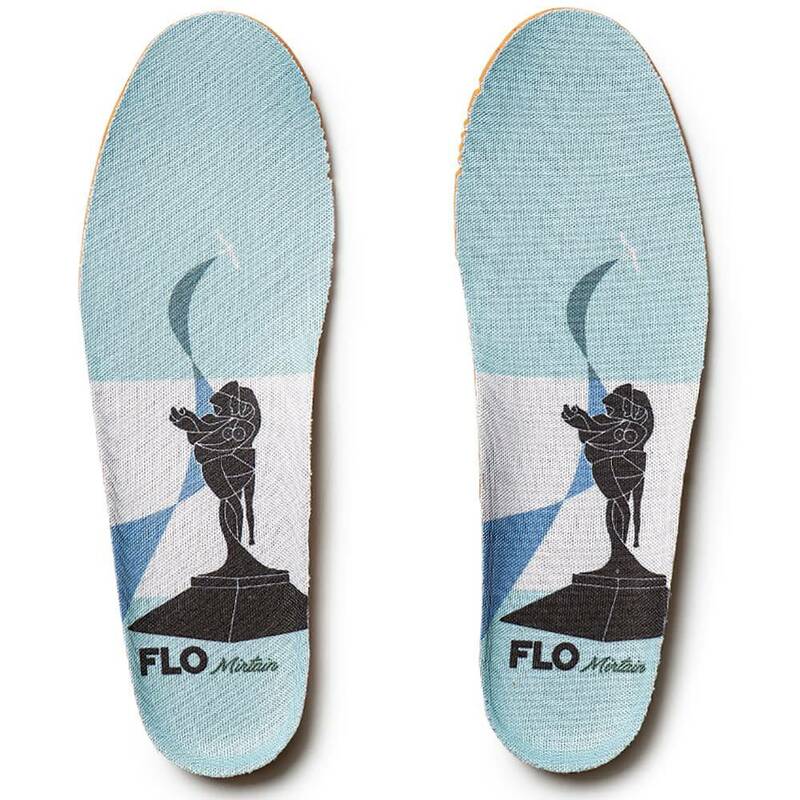 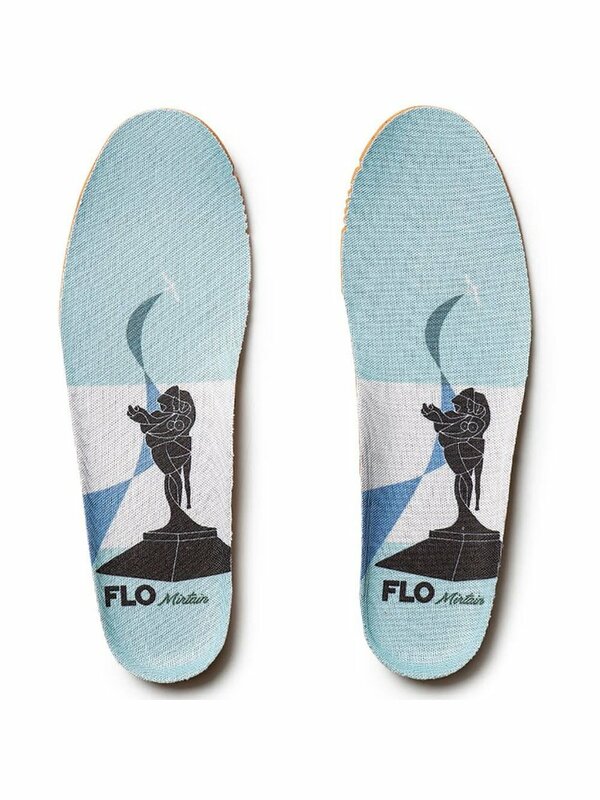 Inside the shoe is a polyurethane insole and an ABZORB+® midsole for comfort and impact protection.